WE SPECIALIZE IN THE MOST NATURAL-LOOKING MICROBLADING TREATMENTS FOR BROWS, EYELINER, LIPS, AND HAIRLINE. Bring out your best self — Always beautiful, always natural-looking. It's everyday perfection without the everyday effort. BROWS, EYELINER, LIPS & HAIRLINE. Always beautiful, always natural-looking, never fake. It's everyday perfection without the everyday effort. We are NYC and Chicago's only salon dedicated to microblading. CHICAGO: 67 E Oak Street, Suite 4W, Phone: 3128775318. By appointment only. All consultations are free. Consultations are free. Please fill in form below and we will get in touch with you. Thank-you! 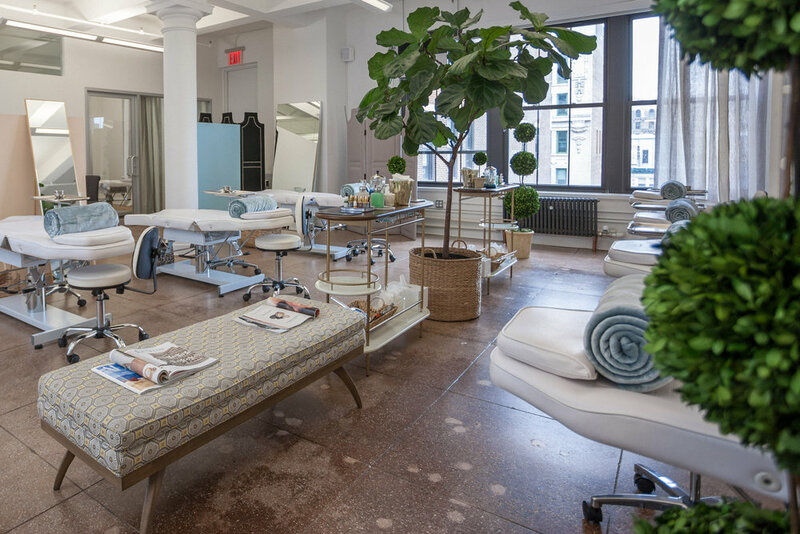 Founded in 2015 by Harvard Business School graduate and former L'Oreal executive Ramon Padilla, EverTrue Microblading Salon brings the most advanced microblading techniques and technologies to NYC. Our ground-breaking treatments--the Bespoke Brow, Eyeliner Perfection, True Lip Color, and Hairline Rescue-- are game-changers in the world of beauty.